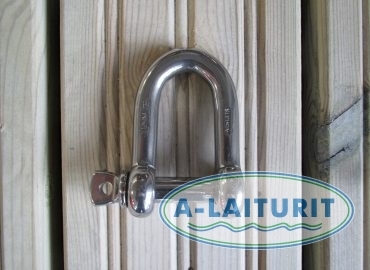 Acid-resistant shackle, 12 mm. 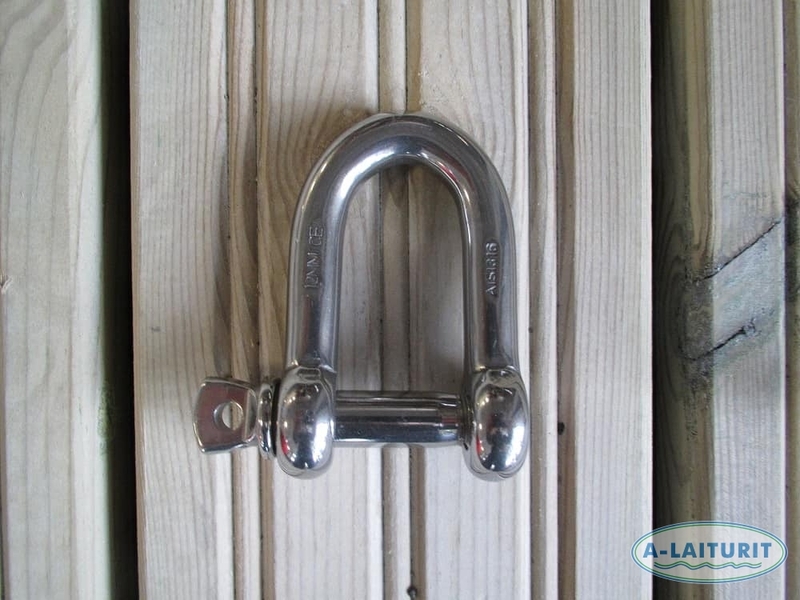 Used with 10 mm chain. Note: only used with acid-resistant chain.